Do you like modern albums and have a passionate hatred of interleaved (tissue lined) albums????? If the answer is yes then I’m the photographer for you. My albums are sourced from the best album suppliers in the world. Sounds impressive yes? Well to be honest, in my opinion there are only 4 or 5 really great album suppliers, and at certain price points, I stock them! 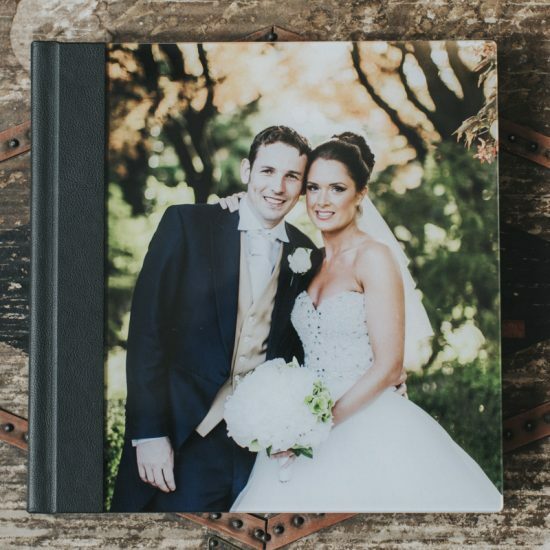 The Queensberry Duo is the most stunning cross over album, between digital story books and traditionally mounted albums. 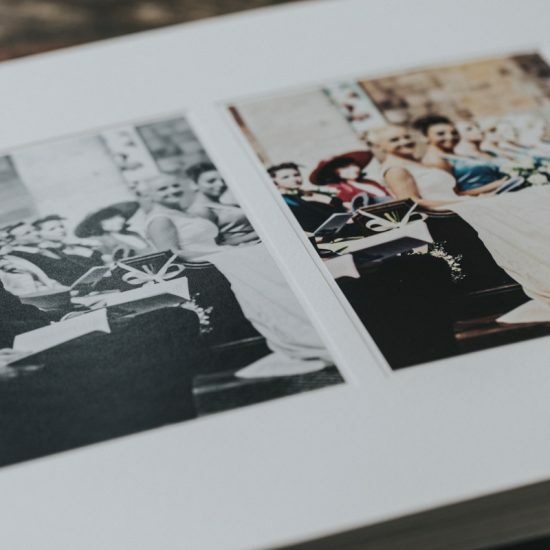 Timeless beauty with a choice of over 20 leather colours, black or ivory recycled paper, all the images have a protective coating on them. 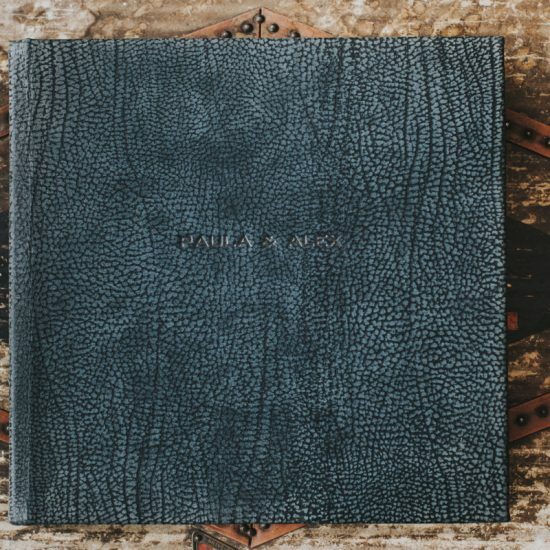 The album is 12″x12″ with 15 pages (30 sides) and holds about 80 images. 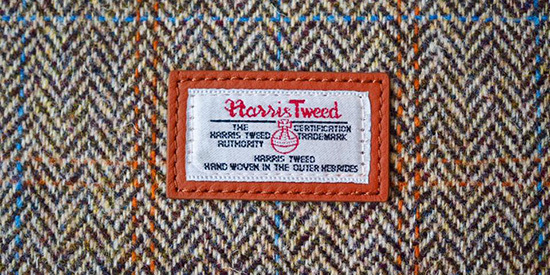 The Harris Tweed Abum is so sublime. 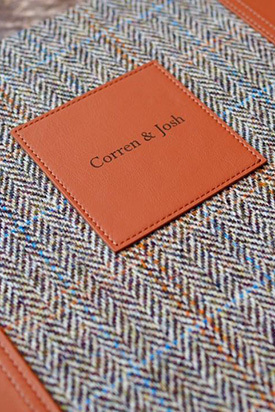 Covered in tan leather and original labelled Harris Tweed fabric it can go up to 60 pages (30 sides) holding up to 200 images printed on fine art archival quality papers and inks. 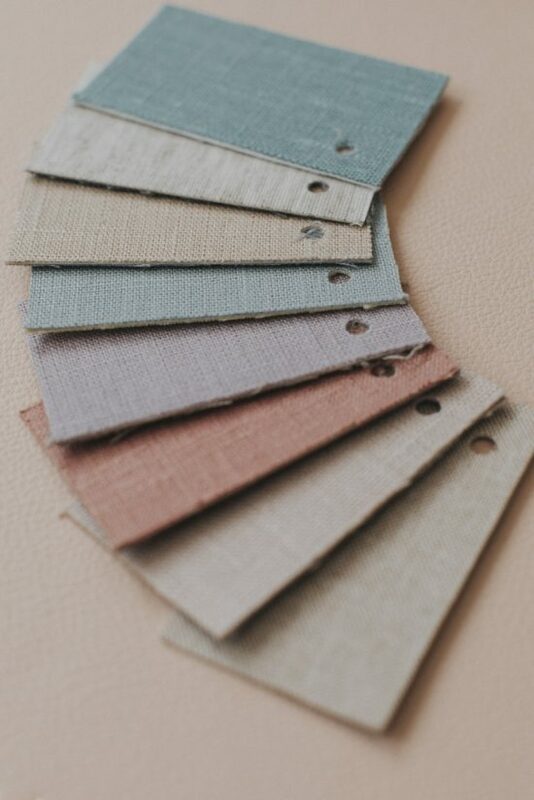 The paper finish is Matt which perfectly compliments my photography. 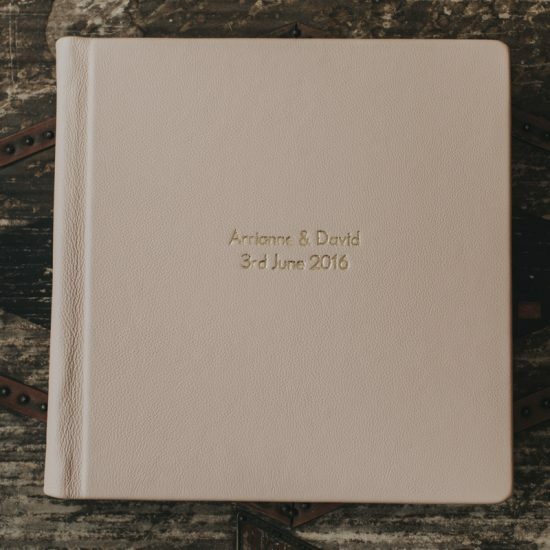 Only available 12×12″. This album is a piece of art in itself. 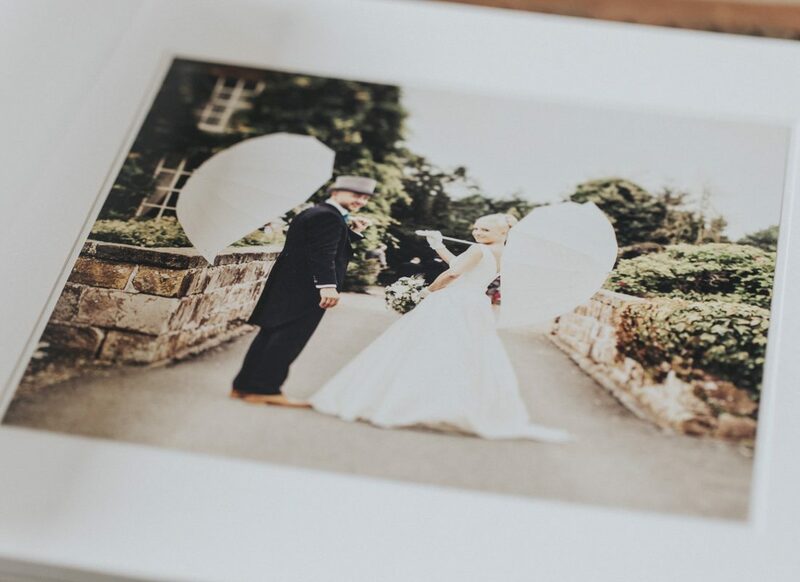 The Fine Art Album will give your images the vibrancy and clarity that traditional photographic prints and albums can’t match. 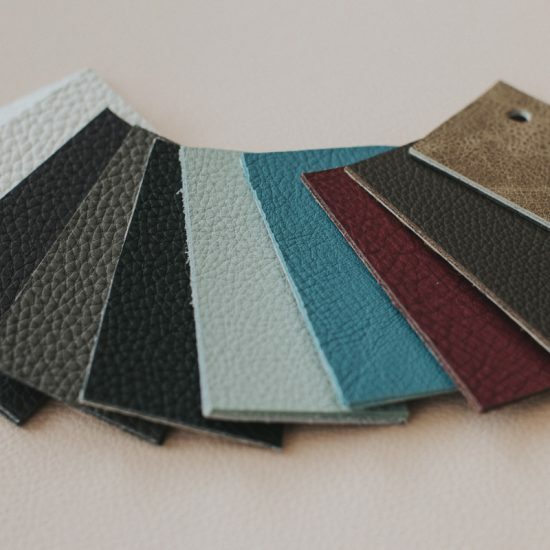 Hand bound and encased in fine, natural leather, they open out flat with an almost invisible crease, so each image is on full view. 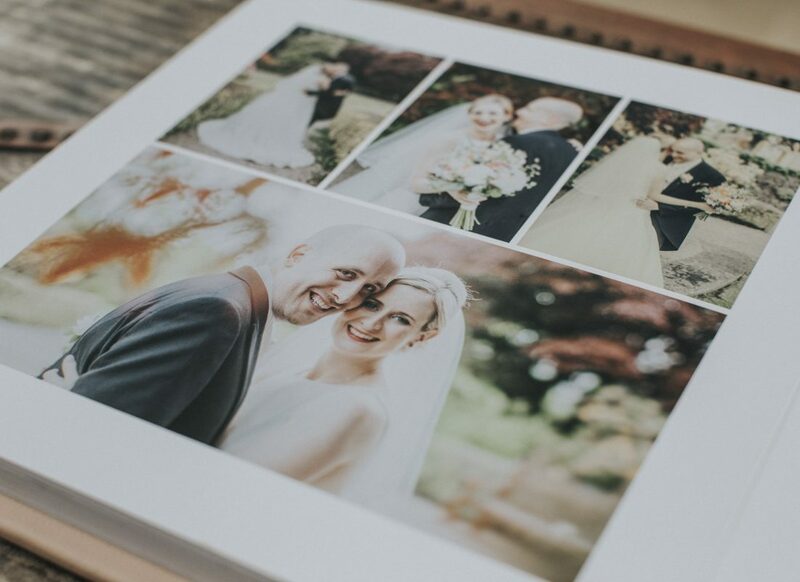 They are made with fine art, archival quality papers and inks so your albums will last a lifetime and beyond. These albums hold up to 200 images. 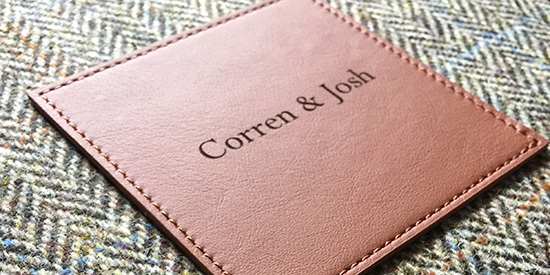 Sizes available are 6×6″, 8×8″, 10×10″ and 12×12″. 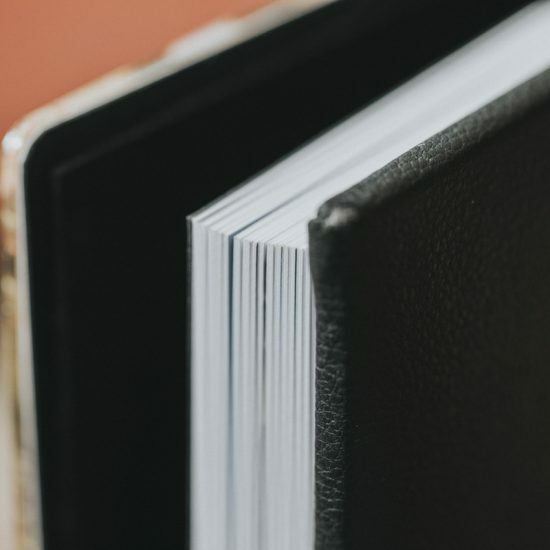 The Acrylic covered album is another stunning book. 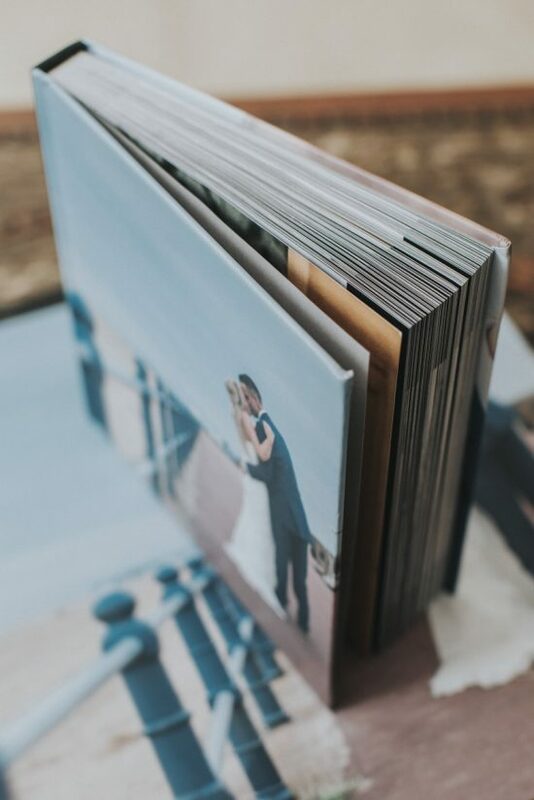 It comes under the storybook umberella and is 12″x12″ and has 30 pages (60 sides) and holds about 150 images. 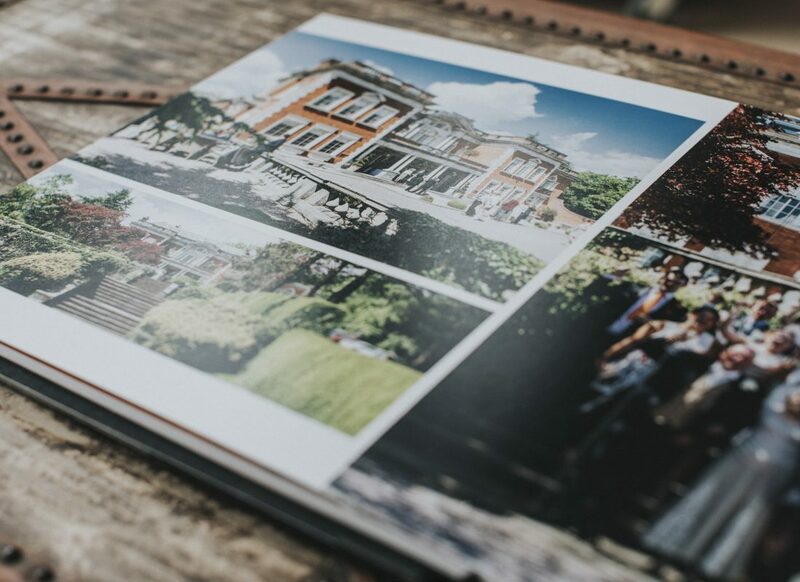 The USP for this book is the fact that the images can spread over two pages to give you a full panoramic group shot. 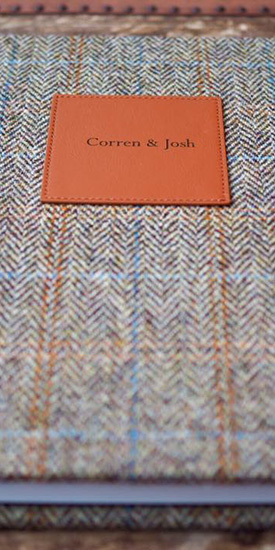 It comes with an acrylic front cover, or padded cover and matching parents books too. 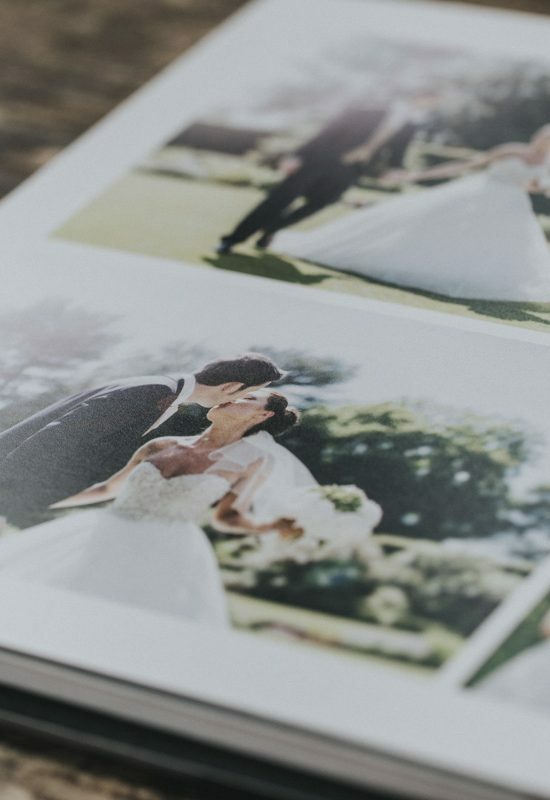 The Coffee Table book is unlike anything you’ve seen before for as a wedding album. 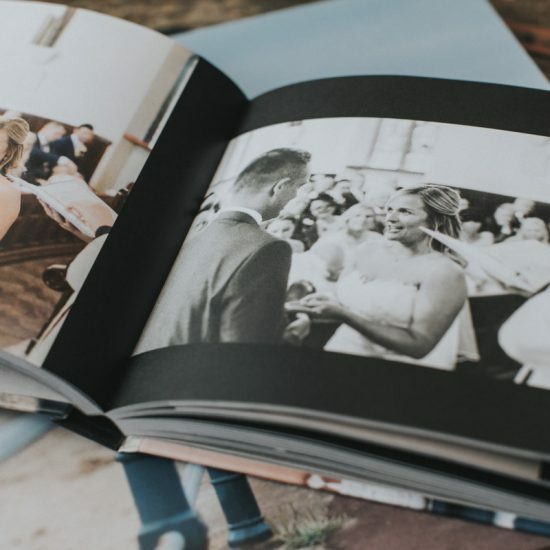 It’s a hard backed 12″x12″ book with up to 200 pages holding 200 images! 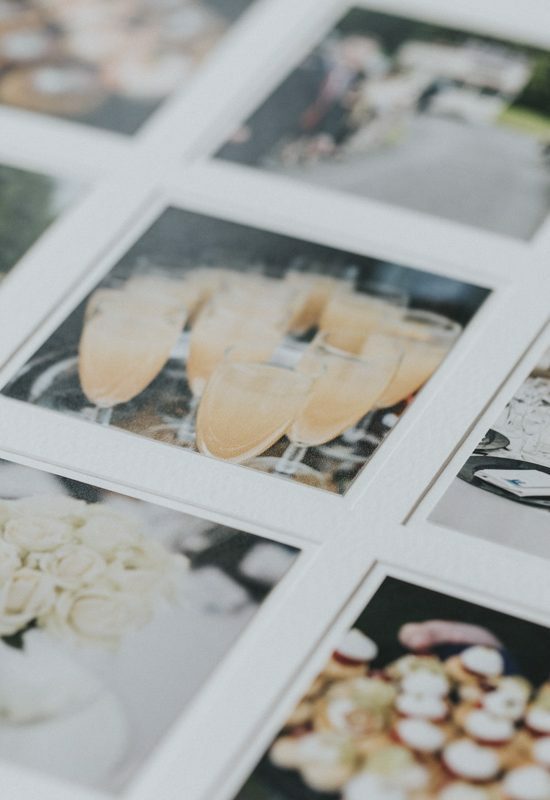 It has a single image on every page, which enables you to see all your images really clearly. 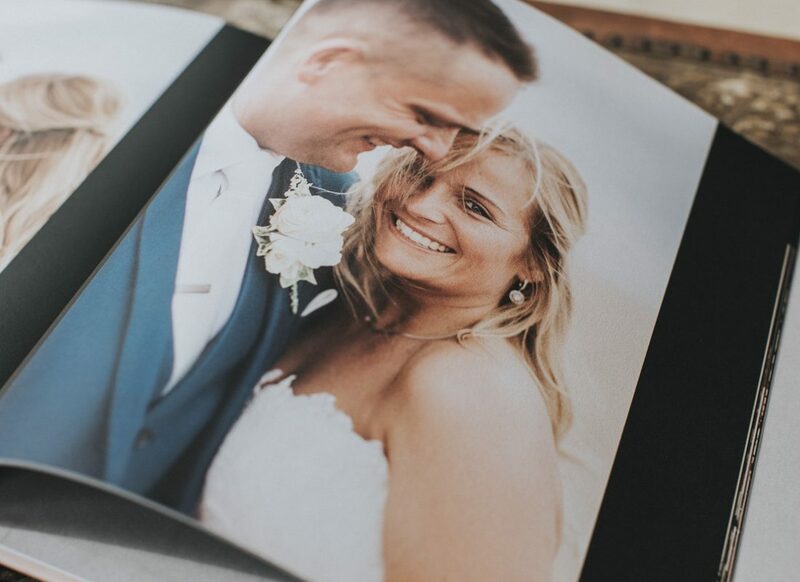 The book is printed like any other book using thick textured paper and fits nicely onto any bookshelf, thus removing the need to store it under the bed or on top of the wardrobe after the first anniversary! 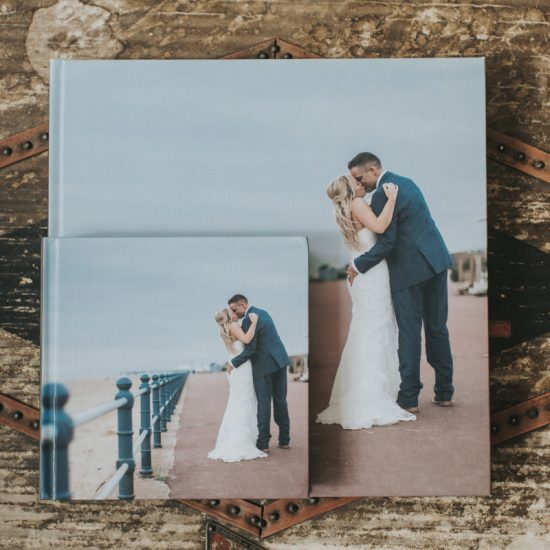 Cute replica parents album are 7″x7″.